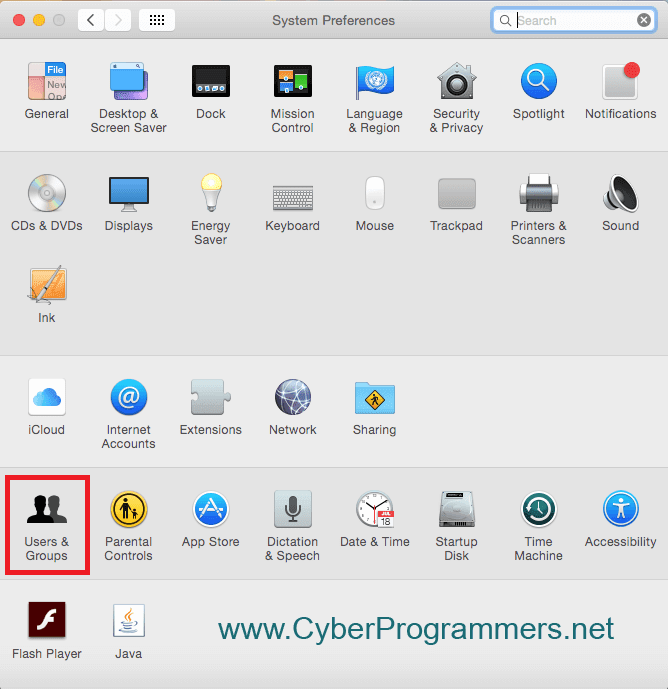 In one of my posts, I uploaded a video tutorial on how to install Mac OS X Yosemite on VMware. It's really great that we can use OS X operating system on our non-Mac computer. Of course, there is a way to build a Hackintosh PC but you may need to upgrade your computer, so install an OS X as the virtual machine is much better. But you noticed its working slow and so laggy. Of course, we have installed VMware tools on it but still we have a problem with system speed. 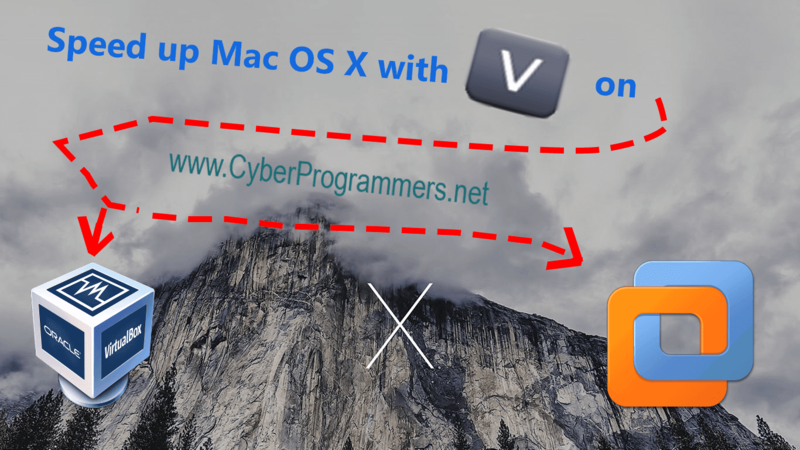 Today I will show how to speed up Mac OS X op.system on VMware and VirtualBox. 1) First of all download this software. to your OS X op.system. 2) It is a zip file, simply double-click on it to unzip it. 3) Now you can see a "beamoff" app, simply double click on it and wait for a little. After seconds, you can see that your OS X is working very fast now. 4) But now we need to add this app to autostart program's list. 5) Open up "System Preferences" on your OS X and go to "Users & Groups". 6) If you have more than one accounts then do the same process for all of them. 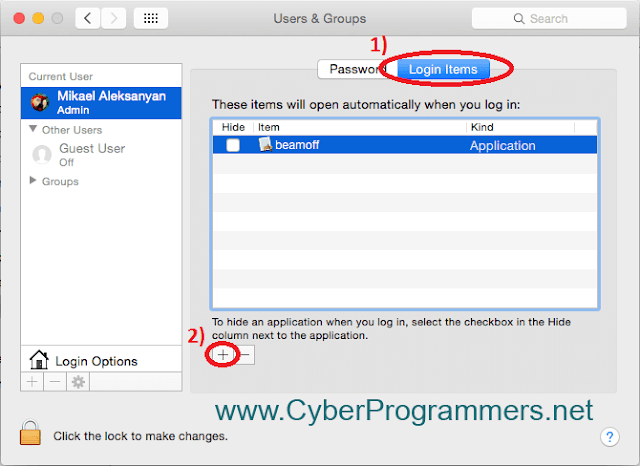 Go to "Login items" tab and press on "+" icon to add a new autostart app. 7) Now in browsing window navigate and select "beamoff" app you have downloaded, select it. 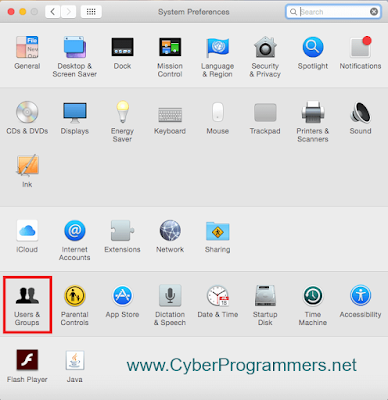 Now it will autostart with your OS X and your system will work fast and without lagging.